Echoes of Earth is a groundbreaking CD release which sees some of Australia’s finest classical musicians come together for a ambitious recording project staged at St Andrews Anglican Church, Brighton – a venue heralded as one of the finest acoustics in Australia. 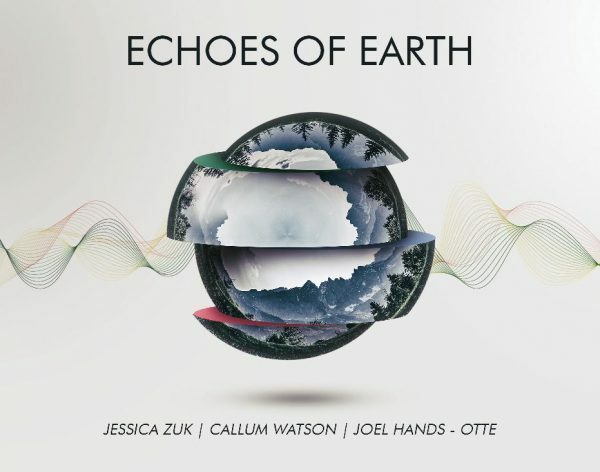 The CD showcases the fruits of an acclaimed collaboration between flautist Jessica Zuk, pianist and composer Callum Watson and clarinetist Joel Hands-Otte. Celebrating the 340th birthday of master composer Antonio Vivaldi, the release includes an innovative new arrangement of Vivaldi’s most popular virtuoso concerto “La Notte” for flute and string quintet – performed with a sensitive new instrumentation that redefines the classic work for the 21st century. The commission for this new arrangement was given to Scott A. Aschauer, one of Australia’s finest opera composers and a passionate advocate for Vivaldi’s repertoire. The CD also includes a profound arrangement of the jazz standard “God Bless the Child” written by Billie Holiday and performed by Bass Clarinet virtuoso Joel Hands-Otte. The track explores the acoustic potential of the church acoustic in a truly sublime performance. Complimenting this is three new piano trio compositions by Watson presenting a mix of both jazz and classical influences. Watson’s compositions have been said to ‘demonstrate a skill and mastery over the classical form, yet…manage to make it so contemporary and accessible’ (Weekend Notes). 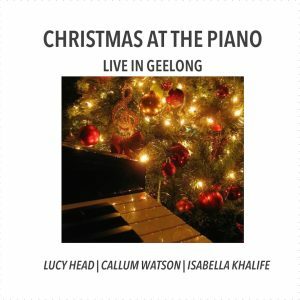 A truly incredible Australian classical release featuring an assortment of rising stars playing at their absolute best. Very much worth listening to!